Robert Morris University’s history will come to life Dec. 1-2, 2017 with the “Celebrating 50 Years of Theater at Robert Morris” program. 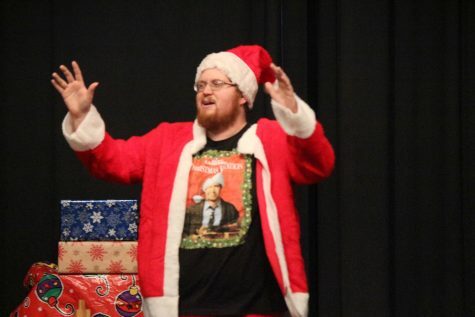 In honor of the program first half century, RMU will be performing a series of one act plays, which include “The Second Christmas,” “Christmas on Life Support” and “Welcome to Christmas Village,” which will be directed by Barbara Burgess-Lefebvre. In addition, alumni John and Emily Locke will be directing “The Long Christmas Dinner” to help celebrate the school’s history. 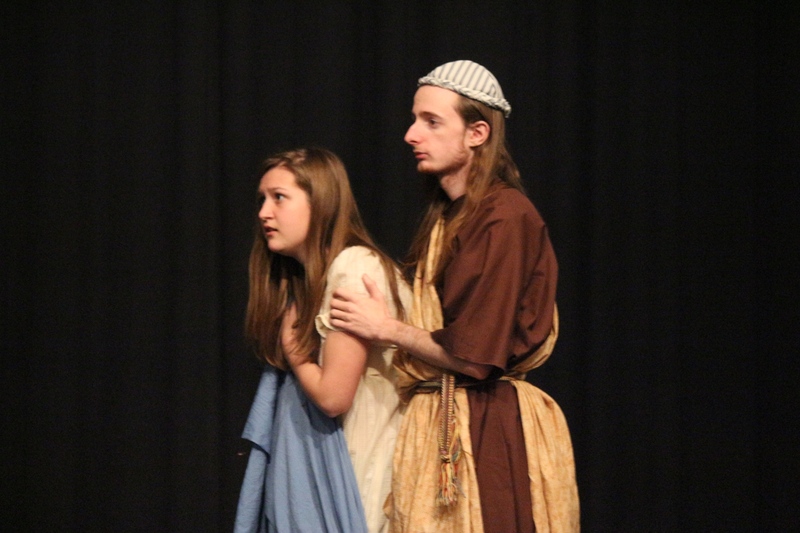 Admission to the performances is free, and all students are encouraged to experience the plays that formed RMU theater’s history. There will also be an opportunity to donate to the Thomas Gaydos Scholarship at the events. Student Life is proud to put on the event as it reflects not only on the school’s theater history but also what the future holds for the academic theater program. John Locke, director of student activities and leadership development, believes that the theater is an important part of what has made the school what it is. “Theater is a part of RMU’s story, and it’s important, from time to time, to celebrate that history,” Locke said. 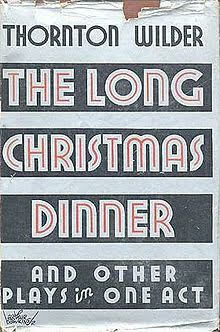 The play book for Thornton Wilder’s Long Christmas Dinner. Photo courtesy of John Locke. In 1986, the barn where it all began was destroyed by fire. The memory of that venue hasn’t been lost; in its place is now the gazebo behind Nicholson Center. While a new theater was being built, shows were performed in the Hale Center on the second floor. Using a room similar to Hopwood Hall, the shows were more cramped than in the barn, but the theater program refused to quit. In 1992, Massey Hall finished construction–where the theater program still performs today. For five years Gaydos led the theater program, until he retired in 1997. 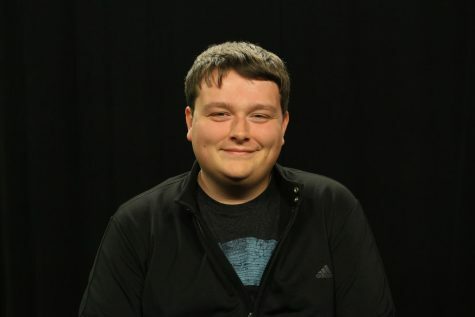 With no faculty position available to fill Gaydos’ role, the theater program became a student-run organization, which allowed students to continue to pursue their passion. In 2003, Ken Gargaro revitalized RMU’s theater program. With his help and dedication, the theater program has become what it is today. By adding academics back into the program, it is now able to continue growing and put on events that include the 50 Year Celebration. As for the future of the theater, plenty of shows are already planned. During the spring they will stage “45 Plays for 45 Presidents,” a show comprised of 45 small plays for each president. 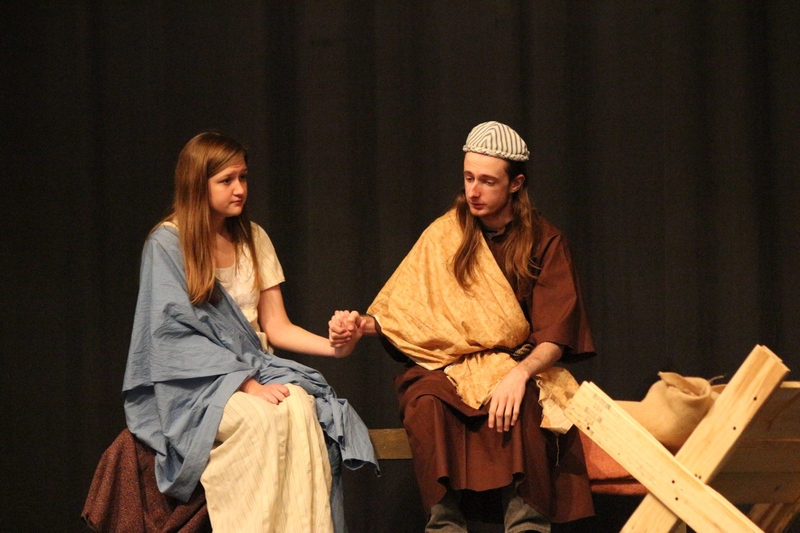 The play will feature both current students and alumni, according to Burgess-Lefebvre. There are also plans to do a Seussical children’s theater in the spring.